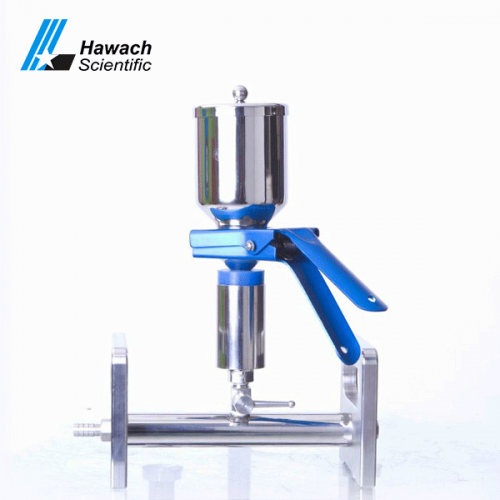 Hawach Scientific Co., Ltd provides three branches: stainless steel vacuum filtration, all made of 316L stainless steel. 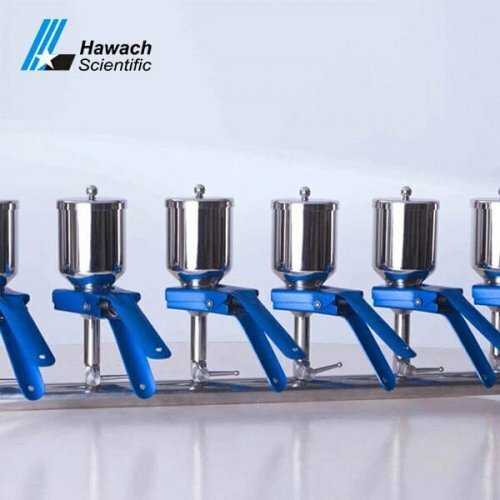 Stainless Steel Three-Branches Vacuum Filtrations are characterized by acid resistance, alkali resistance, quick filtration, long service life, reasonable structure, easy cleaning, and operation. 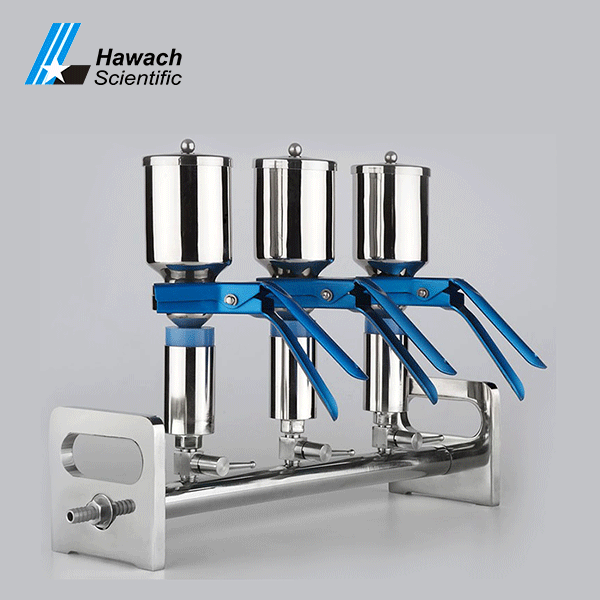 The branch stainless steel vacuum manifold can filter more samples at the same time and control a single funnel.